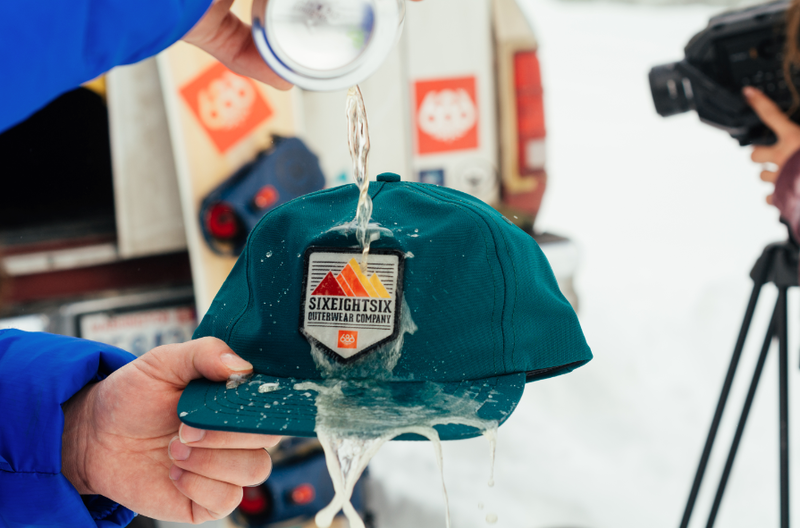 686 has released their new Mountain Snapback hat, which features the brand’s infiDRY 10K waterproof and breathable fabric, which is both breathable and repels water. I’ve actually tested this for myself and water beads right off the fabric. 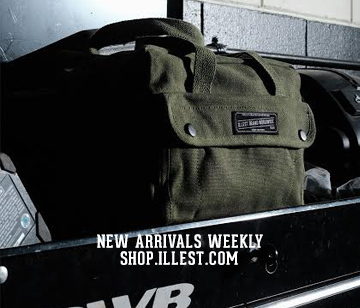 This is perfect for all-conditions, but makes a great option for the rain. 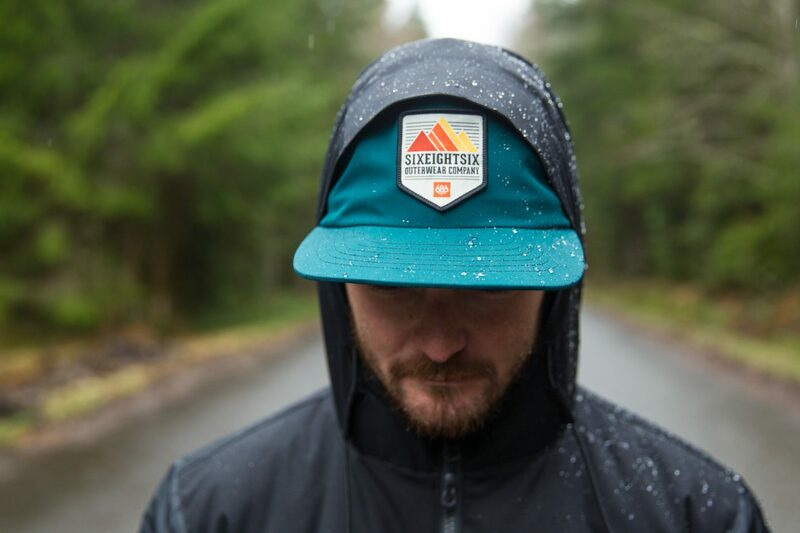 The hat comes in multiple colors, including safety orange, black jade and black heather and is available on the company’s website and at select retailers for $28. Any idea what’s up with the link? They don’t have it listed on their site.